I am a journalist and photographer working for an italian magazine called "Giornale della Vela". 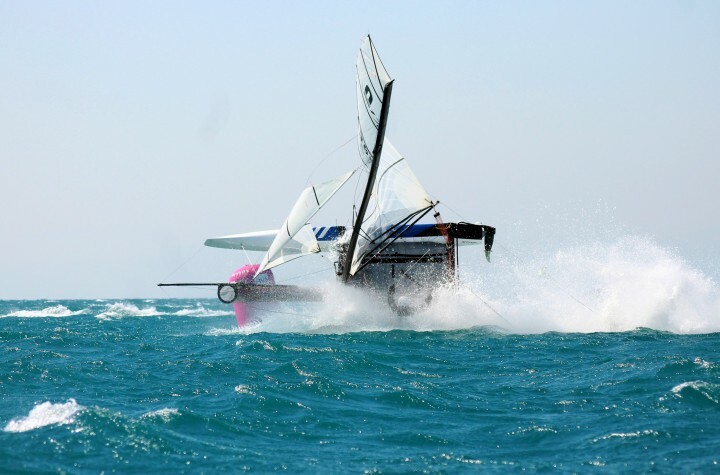 I have been racing since i was 14 on dinghies and after also on big boats. I have been working as a sailing journalist since seven years.